Quit smoking today – an excellent choice! 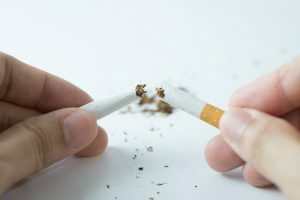 Check out this extremely interesting article, What happens After you Quit Smoking? by Jenna Fletcher for Medical News Today. You’ll be so inspired to quit today.